A third of registered voters didn't cast their ballot in the last general election. Help make sure everyone has a chance to get to the polls on June 8th. Get your organisation to sign up and give staff #TimeToVote on Election Day. Ask employees to post a photo of themselves outside their polling station as proof – with the #TimeToVote hashtag. You've just helped democracy work. Download our pre-made letter and hand it to your boss. Easy. Your boss will receive an email just like this one. Give us the email of an important person at your company and we'll email them to ask they give you #TimeToVote. They'll never know it came from you, and it might mean dozens, hundreds or thousands of employees like you can use their right to vote. We'd love to see the difference #TimeToVote makes, so take a selfie if your boss has given you a longer lunch or a later start on June 8th. 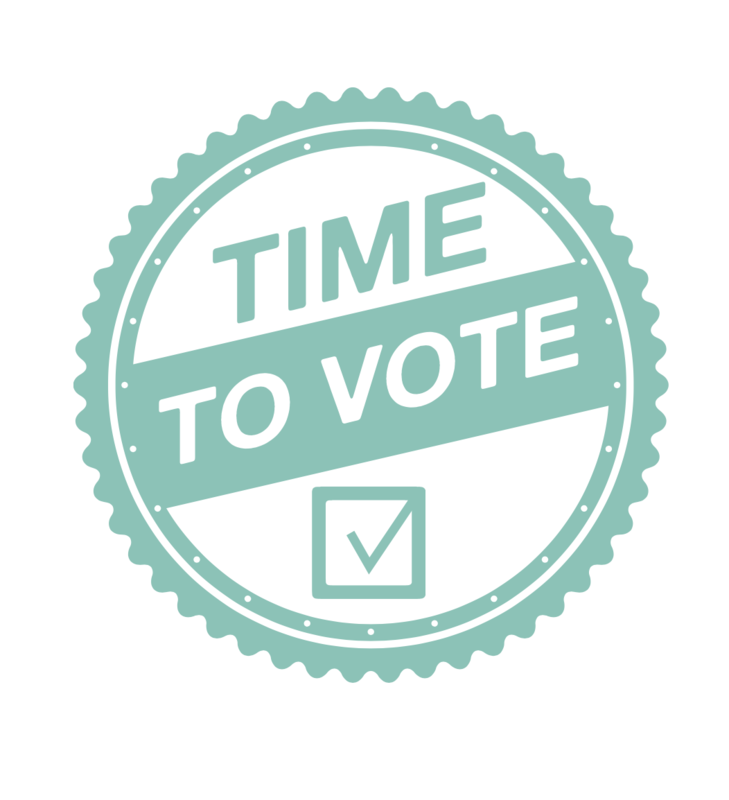 Want to give your employees #TimeToVote? Employers, help make sure everyone has a chance to get to the polls on June 8th. Get your organisation to sign up and give staff #TimeToVote on Election Day. Our team is very young and we believe their voices should be heard now more than ever. We want to make sure they get all the extra time they need to vote comfortably and without any time constraints or pressure. Nothing should stand in the way of allowing people to exercise their democratic right. As a business owner and a 'boss', I need to send an important message out that we should all vote and I do so by allowing our staff to take the time they need to do so. Time To Vote seemed like something we couldn't not do. Getting people to turn out for these elections is more important than ever - whatever your political leanings. Engaging with the democratic process is very important. In the current time of enormous flux, decisions are being made that will affect future generations. We have a a wide range of ages in fieldmargin and the more junior members especially must be reassured that it's okay arrive little late or leave a little early to make sure their vote is counted. In such a moment of dejection and exhaustion, we need the hope contained in every vote. The last 12 months have seen the fruition of a new wave of extreme right-wing fascist political and ideological power in the west, so we ask how we can prepare for the future they are building so we have a say in what tomorrow looks like? ONLY by voting do we get to change the future that is currently being mapped out for us and who it prioritises. We're very proud to be taking part in #TimetoVote. At Settled, we have a highly proactive and involved culture, so of course we want to give the whole company freedom and flexibility to have their voice heard. A large portion of the team are under 30; this General Election will have a huge impact on their future, and we passionately advocate their right to influence its outcome. At PHD, our values of Openness, Curiosity and Courage are grounded in Finding A Better Way, both in and out of work. Our people are from all backgrounds, ages and beliefs and we fully support their democratic right to vote in the General Election this Thursday. It's really important that people get to express themselves through the ballot box, which is why we have always ensured that the people who work at Therapy have sufficient time cast their vote. So we are really pleased to lend our support to Time To Vote. #TimeToVote has been initiated by a group of employers and employees of media and creative agencies, who care about people being able to exercise their democratic rights, whatever their politics. Thanks for supporting #TimeToVote. You'll receive an infopack shortly!